View More In Wine Accessories. 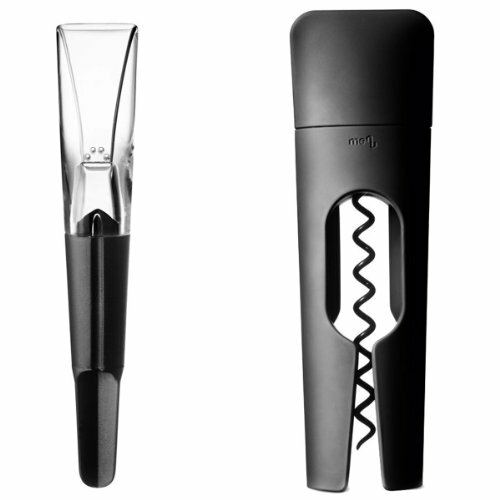 MENU Blade Set, Twist Corkscrew and Decanting Pourer, Black. The twist corkscrew has a clever magnetic closure mechanism that automatically brings the parts back in position after use. The Blade decanting pourer aerates the wine so well that Euro fins named it the new winner in an independent test of the world's best decanting pourers. If you have any questions about this product by Menu, contact us by completing and submitting the form below. If you are looking for a specif part number, please include it with your message.